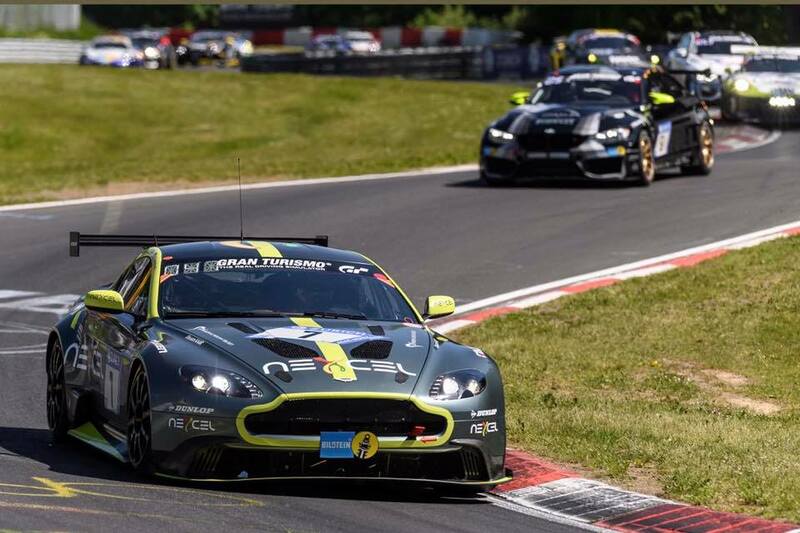 The German VLN Series makes its return after last months ADAC 24H race with the ADAC ACAS H&R Cup featuring as the third round of the championship. Unfortunately, just two two Aston Martin cars figure on the 150 car gird for tomorrows race. 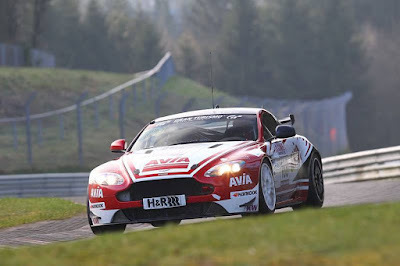 The first is the #188 full season entry from Mathol Racing with their driver line up of Wolfgang Weber and Erik Johansson from Avia Racing and their V8 Vantage GT4 in the SP10 class. The other sees the return of "Sir Roger" in the form of David King's prized Vantage GT8, again being run by the Aston Martin Test Centre crew and last seen at the N24 where Darren Turner, Nicki Thiim, Peter Cate and Markus Lungstrass secured a class victory the car. 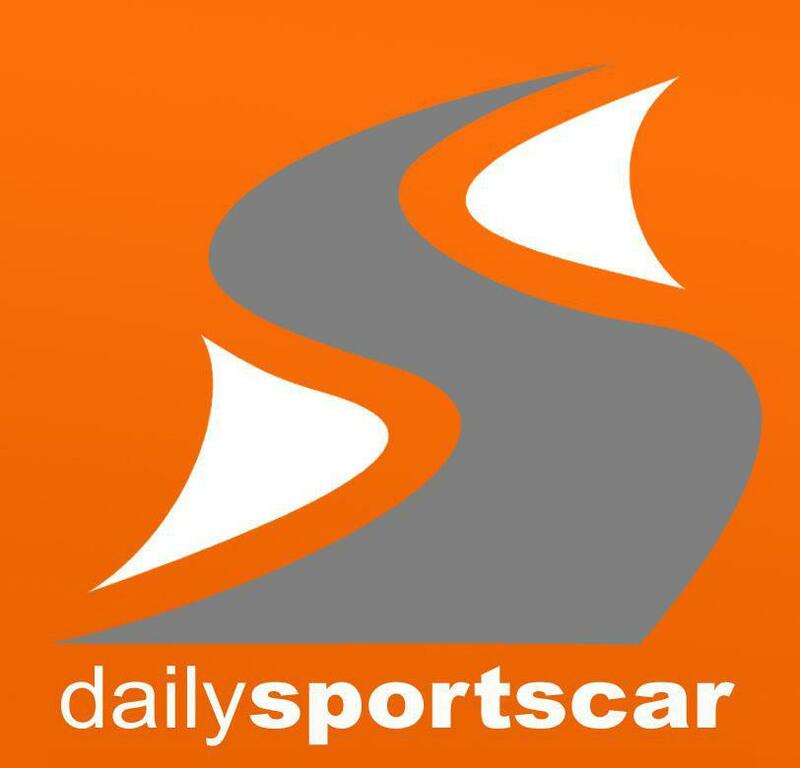 This time it will be driven by Aston Martin clients Alexander Kolb, Vincent-Alexander Kolb as well as AM Test Centre boss Wolfgang Schubauer.